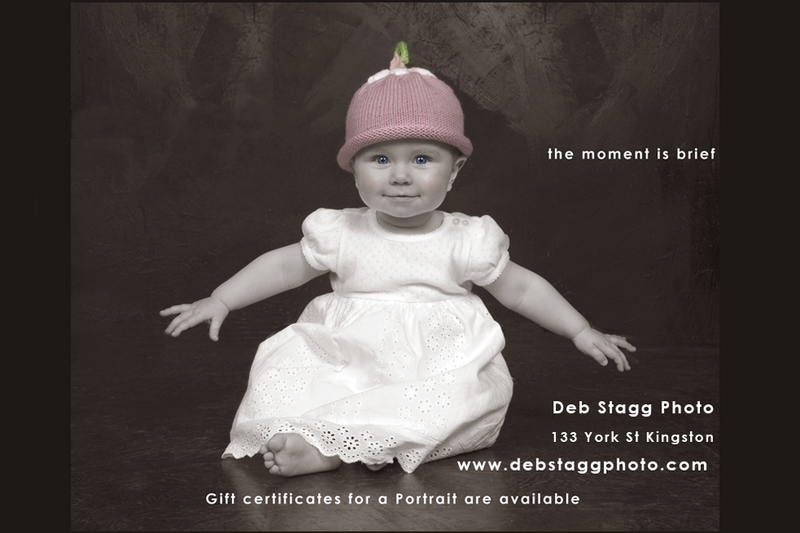 Welcome to Stagg Photo, Deb Stagg's studio in downtown Kingston. Here's a sampling of my work. 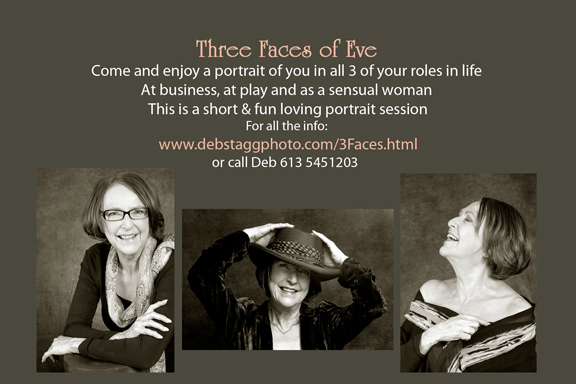 With many years of experience photographing families, from maternity portraits, sensual portraits to family reunions, I enjoy helping you relax and we have fun together. I aim for a true portrait that gives a taste of your personality. In addition I also offer photo services for business. Special event photography, conferences and musical promotion to creative images for web site and brochure design. All are under my umbrella.